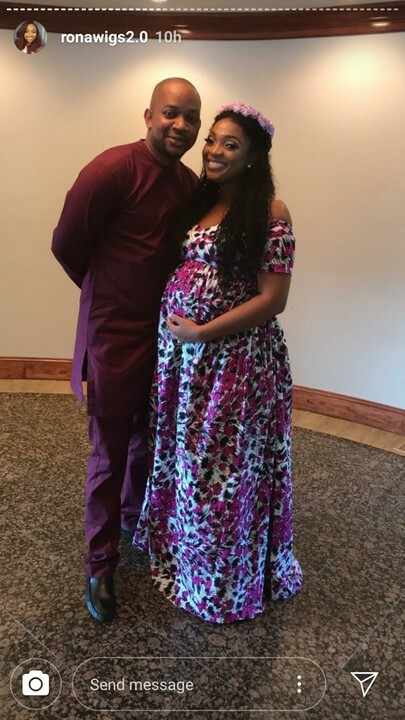 Davido’s dad is a Grandpa again! 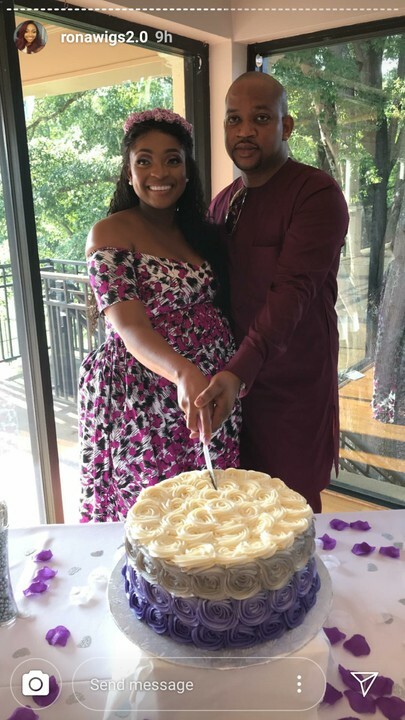 His daughter, Sharon Adeleke who had her baby shower two months ago has welcomed a baby girl. 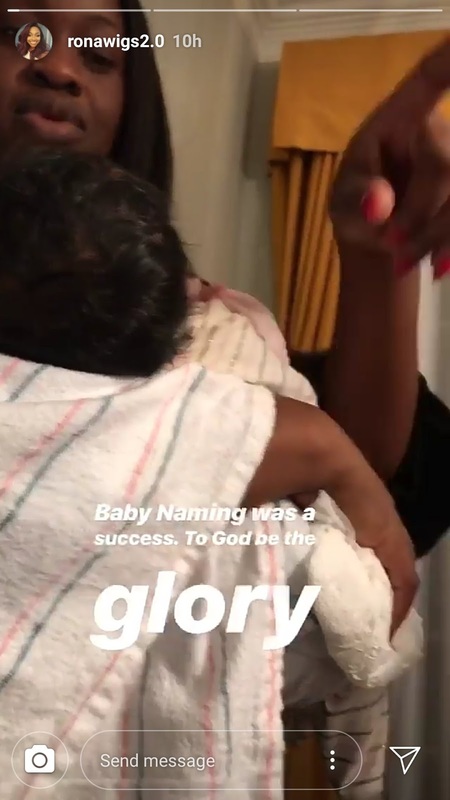 Her naming ceremony held yesterday in the US and she was named Zoe.